that every child should have access to effective reading instruction. Kendore Cares brings proven solutions to students performing below potential due to financial hardship, social stresses and/or a poor learning environment. has a track record of success. Our teacher training and one-on-one student interventions significantly raise students’ reading scores. who cannot read proficiently by the end of fourth grade will end up in jail or on welfare. Kendore Cares provides interventions that improve reading performance and offer students a brighter future. Kendore Cares brings one-on-one intervention to students performing below their potential. 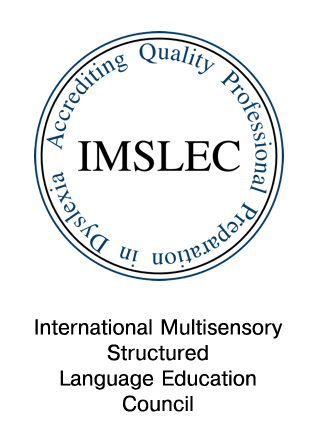 We also provide extensive teacher training to educators working in low-performing schools. One child in four grows up not knowing how to read. Together, we can change this. You can make a difference in the life of a struggling reader. We invite you to join us and get involved. Kendore Cares offers several ways to support our programs. By sponsoring a child, you can change a life. By sponsoring a school, you can change a community. We need your support. 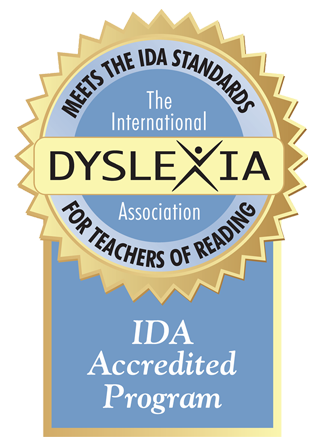 Kendore Learning's teacher training program is accredited by the International Multisensory Structured Language Education Council and the International Dyslexia Association. We saw a major breakthrough in Jake’s progress. He came home with a book last week and read it without me telling him to. He read all the way home, and then asked if he could read it again to me before bed! He said I love reading. Wow! What happened to my son? Kira just advanced to a new reading level and her confidence is sky high! Thank you for providing such a great program to our community. I want to sing your praises for the Kendore program that we started this year. My students have made significant gains and our whole team now wants to be trained in the program. This is the best training I've ever been to!